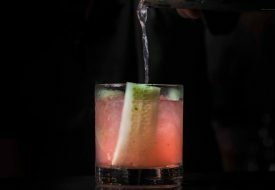 CIN CIN will be hosting its first Gin & food pairing series, the Gin & Food Pairing – S.E.A edition experience. 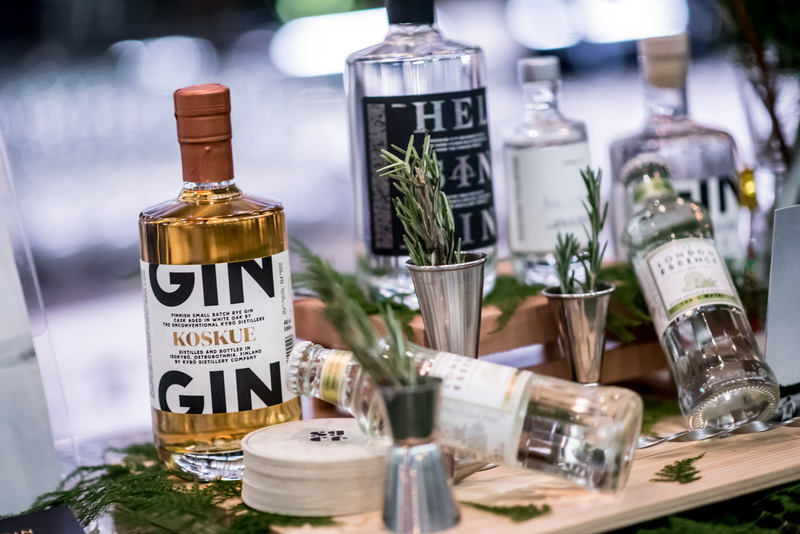 From 4 – 6 February 2019, sessions will be held from Monday to Wednesday to celebrate the marriage between Asian gin and some of South-east Asia’s best-loved cuisine. The 1-hour experience is available for reservations at $99.00 per pax, with an intimate group of 5 pax per session. 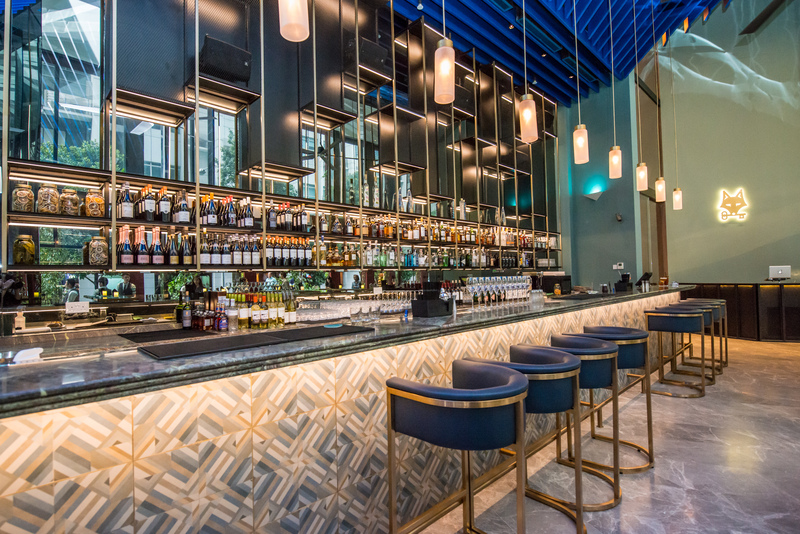 The liquor is sourced from neighbouring countries in the region including Thailand, Japan and Singapore; such as Ki No Bi, Roku Gin, Paper Lantern and more. 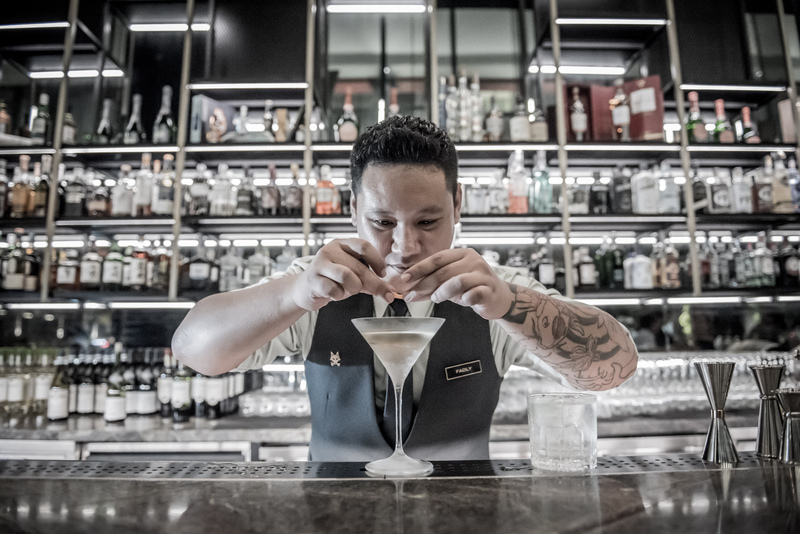 The versatility and delicate flavours in the gin elevate the flavours of iconic dishes such as Singapore Laksa, Hainanese Chicken Rice & Peranakan Otak-otak. 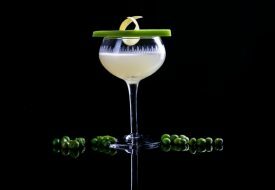 The special 3-course pairing menu is helmed by CIN CIN’s Head Bartender, Fadly Sujebto. 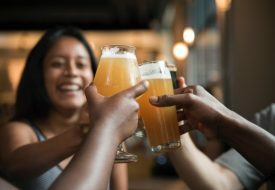 As part of the experience, guests will get to learn more about gin and the history of tonic, and the appreciation of how the different Gin & Tonic mixes complement the curated dishes. The menu presents a taste of timeless Southeast Asian delicacies, and finally, the session ends with some interesting Singaporean trivia. Pre-registration is required at Peatix or Airbnb Experience (for travellers) for upcoming dates on 4, 5, 6 February 2019. Private bookings or larger group requests can be arranged directly with CIN CIN. More details can be found here.